Morning all, a quick question if anyone is able to assist. 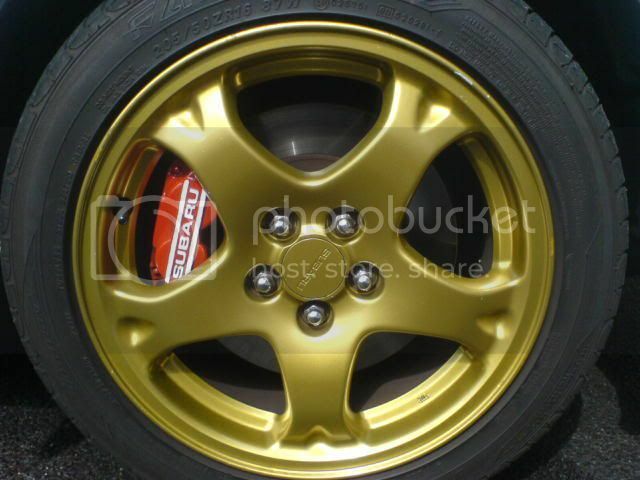 What is the best paint to use for painting brake calipers? wont the heat affect the paint thou??? nope its heat resistant, but get 2 coats on with in 6 hours, or it says you have to leave it weeks to coat again.